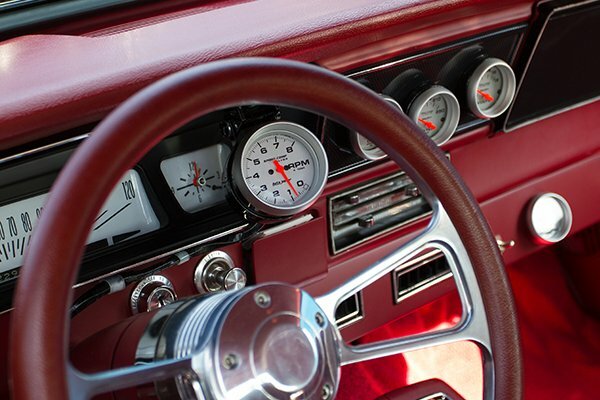 Light as a feather, AutoMeter Ultra-Lite II Gauges use the same technology as their predecessor, but with brighter night-time vision. Reverse “through the dial" LED lighting inverts these black on white gauges into high-contrast white on black with glowing red pointers. 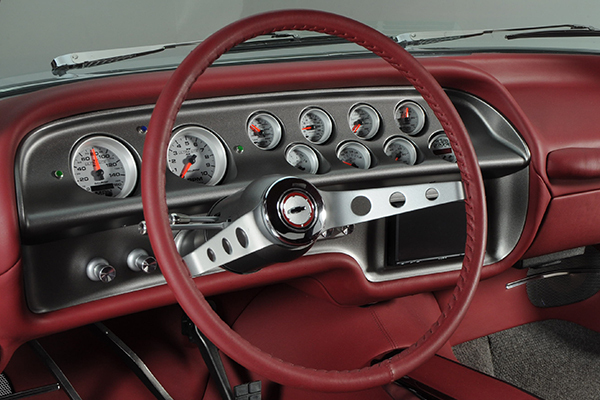 Your vehicle's dash is prime real estate. Only use the best for tracking vital statistics that make or break the race. AutoMeter's diverse line-up of top-quality gauges is ready to meet the demands and rigors of your ride. 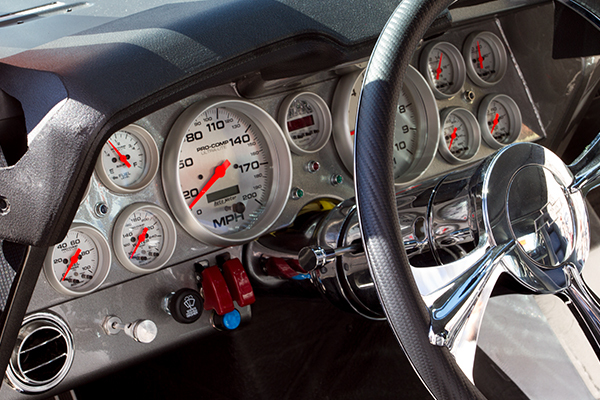 What's more, your AutoMeter Ultra-Lite II Gauges are backed by a 1-year warranty. 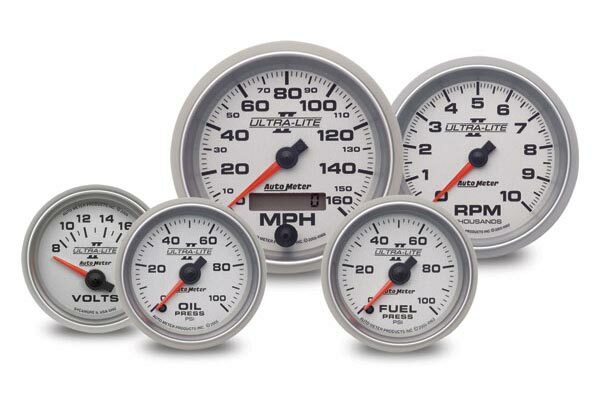 Gauges look awesome. The silver face will go extremely well with the theme of my car. I have not had a chance to test them out yet, but do to excellent experience with Autometer in the past, I'm sure they will work wonderfully. The most challenging part of the install was the wiring, but only because I'm a novice at that. In all it took ~4 hours to install the gauge, wire it up and install the sender in my transmission. This gage was supposed to be a direct replacement for the OEM boost gage on my SRT-4. It wasn't even close and took quite a bit of work to make it fit. It was very disappointing to say the least. Reference # 766-629-792 © 2000-2019 AutoAnything, Inc.